Zagat released its inaugural 2013 Orlando Survey recognizing Orlando as a true food-lover’s haven! Covering 360 restaurants, 75 nightspots, shops, and more, the Zagat results are based on the opinions of 5,614 local consumers. 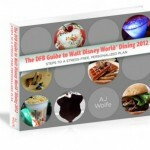 And, not surprisingly, several Walt Disney World venues made the top lists in many of the categories, from Top 10 Restaurants in Orlando to Best Decor to Winning Nightspot! Clocking in at an impressive second place in the Top 10 Restaurants in Orlando category, Victoria & Albert’s at the Grand Floridian takes the honors. 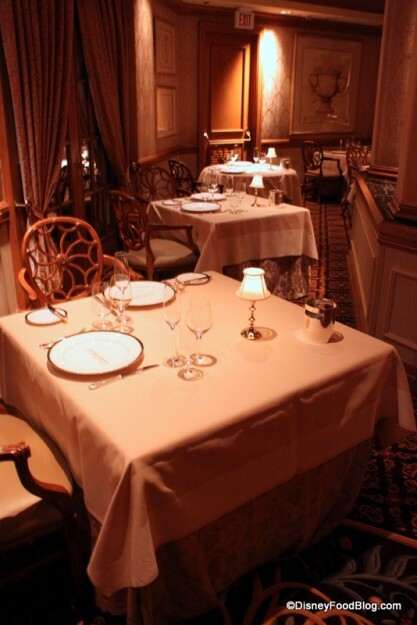 This elegant restaurant is also voted as best romantic venue. And Jiko at the Animal Kingdom Lodge receives accolades placing 8th in the Top 10 Category! These restaurants are also highlighted in the “Best Food” and “Best Wine List” categories! 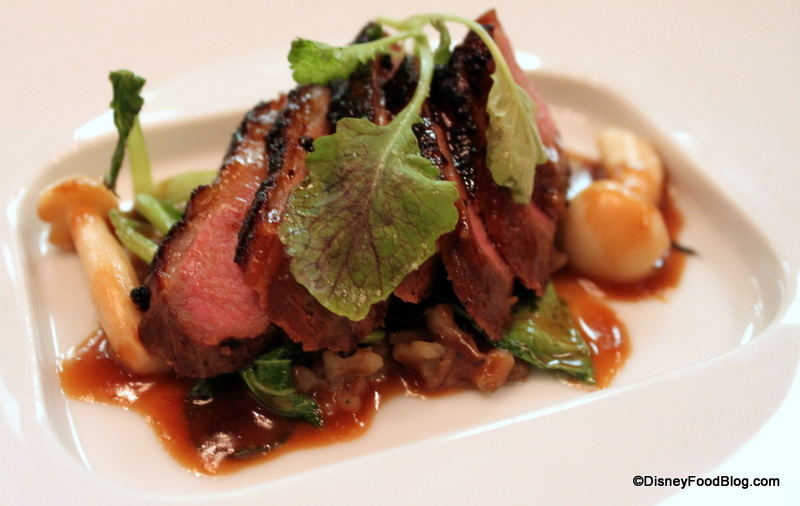 For New American cuisine, Chef Scott Hunnel at Victoria & Albert’s gets top marks once again! 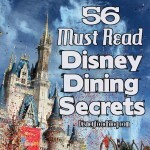 One of our favorite Downtown Disney restaurants, Paradiso 37, made the list in this category! Looking for Japanese cuisine? 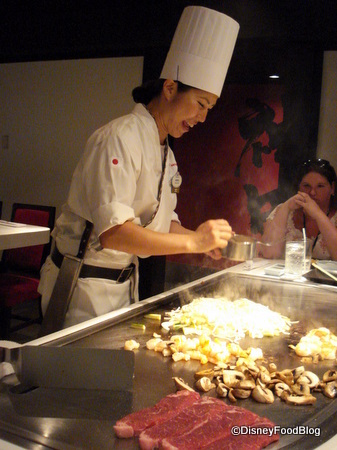 Head to Epcot’s Teppan Edo! 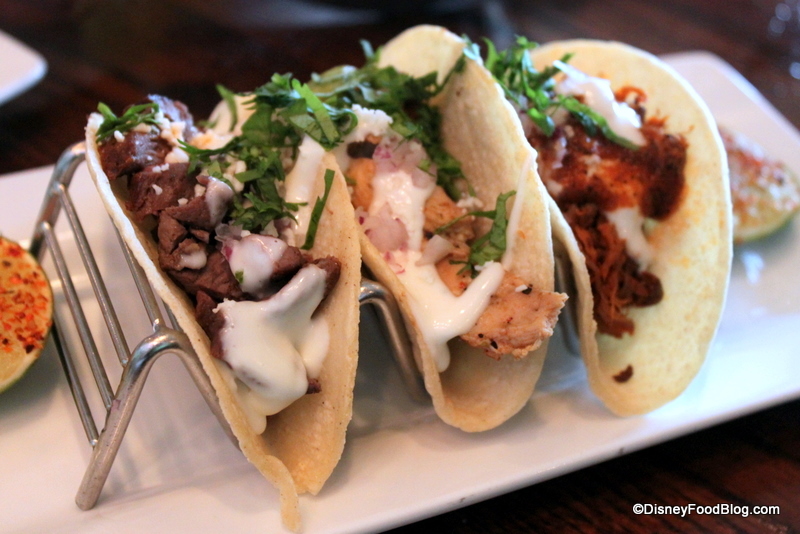 Epcot’s La Hacienda de San Angel made the list of best Mexican restaurants in Orlando! 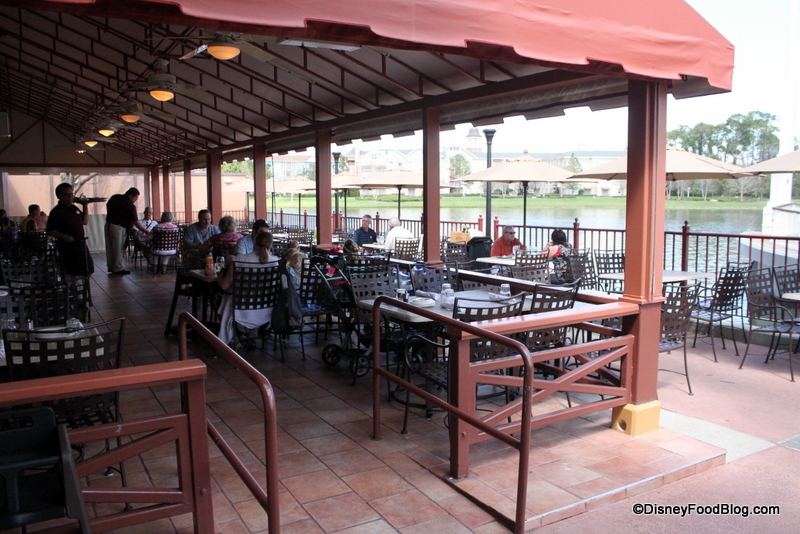 If you’re craving seafood while at Walt Disney World, Zagat readers suggest that you make a reservation at Flying Fish Cafe (definitely one of our most-recommended restaurants here on DFB!) at the BoardWalk Inn, or Narcoossee’s at the Grand Floridian. Victoria & Albert’s, Jiko, and La Hacienda de San Angel show up on the list of Orlando’s best restaurant decor! 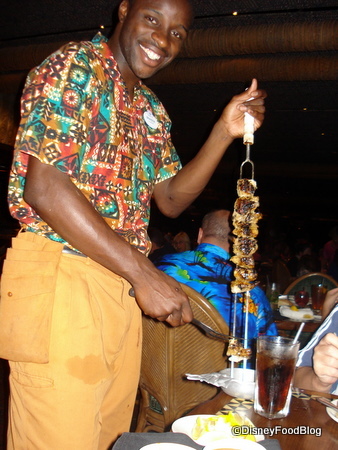 Orlando restaurants known for great service include: Victoria & Albert’s, Jiko, Teppan Edo, Sanaa, Artist Point, and ‘Ohana. 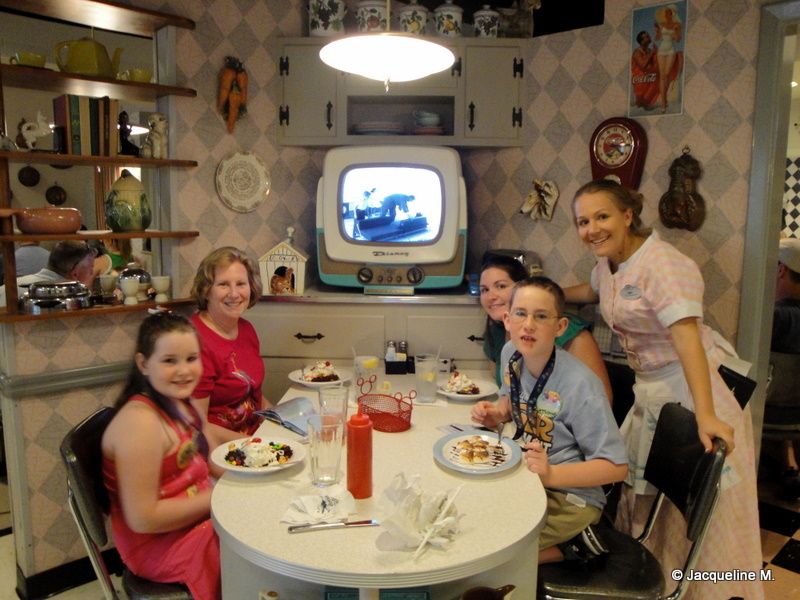 California Grill and 50’s Prime Time Cafe are highlighted as two of the most popular Orlando restaurants! 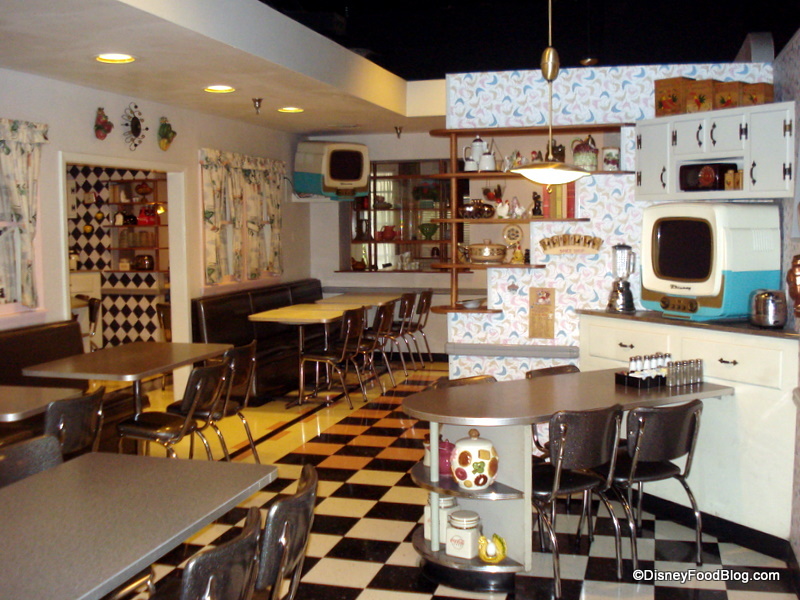 Find out why Prime Time Cafe is so beloved in our “Stories from 50’s Prime Time Cafe“! These nightspots are known for their outstanding atmosphere, and it’s no surprise to find the Contemporary Resort’s California Grillin 4th place. Jellyrolls at the BoardWalk Inn deserves applause for its tenth place recognition as well! 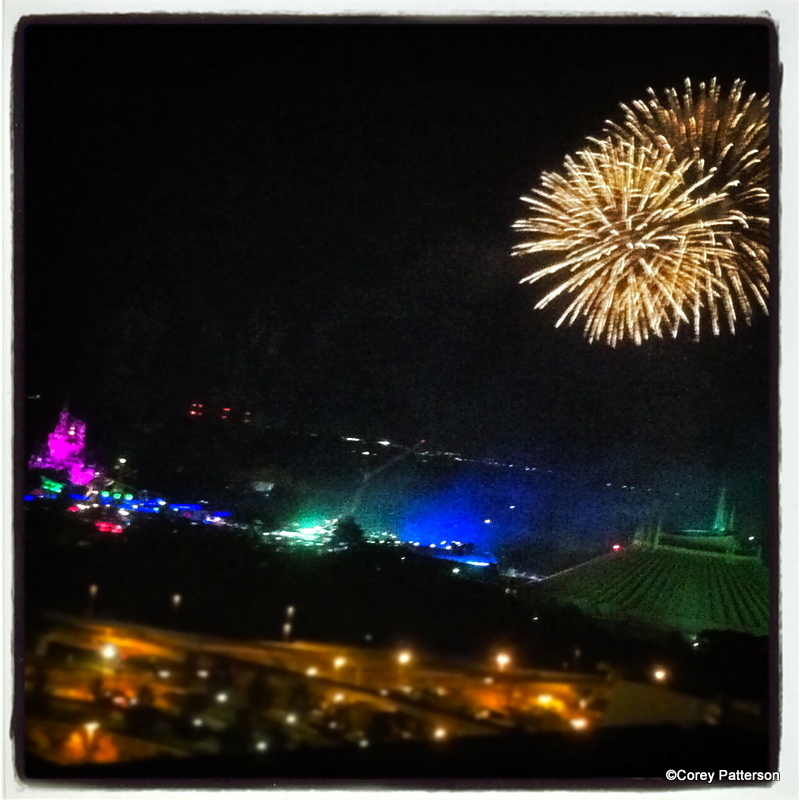 You won’t be alone if you have children in tow on your Disney vacation! 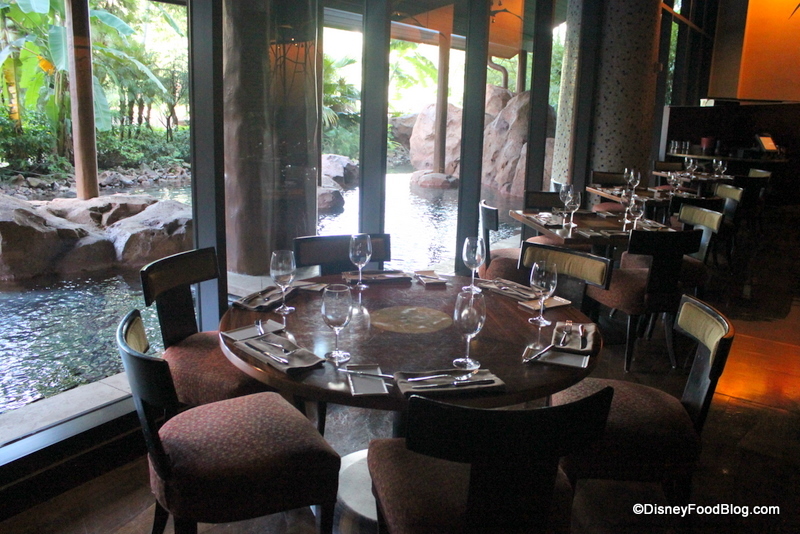 Boma at the Animal Kingdom Lodge is one of the friendliest for kids according to Zagat. Portobello at Downtown Disney is a great place for spending time outdoors. If you’re attending to business while in Orlando, Zagat suggests that you make Advance Dining Reservations at Victoria & Albert’s or Jiko. 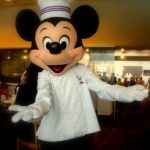 According to Zagat, best hotel dining goes to Jiko at the Animal Kingdom Lodge, Victoria & Albert’s at the Grand Floridian, and Shula’s Steak House at the WDW Swan and Dolphin Resort. 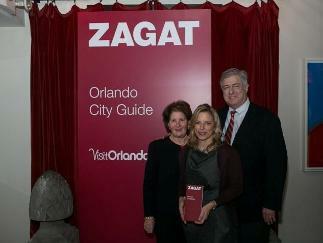 Wanna check out the Zagat guide for yourself to see what other Orlando restaurants were voted tops in the city? Guides are are available for purchase in local bookstores and for free when using Google Search, Maps, and Google+. Do you agree or disagree with these winners? 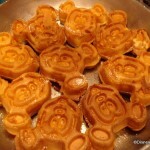 Let us know your favorite Disney restaurants in the comments below! 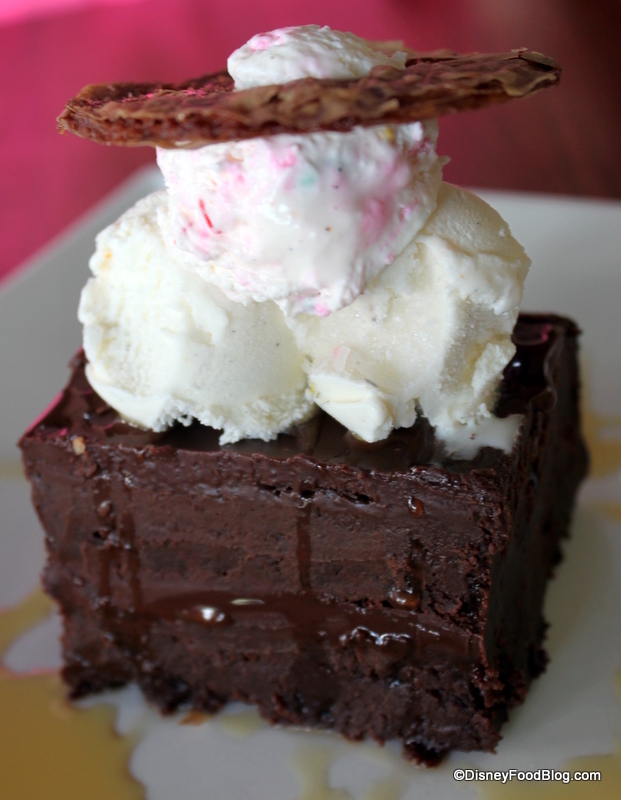 Love this Zagat is a favorite website of mine I agree with most of what they say! Makes me excited for my next trip to try Jiko!!! Victoria and Alberts as a business destination mildly confuses me. I’m not part of the business world, but I just can’t see besuited powerbroker s making deals there. Then again there are fancier restraints in NY that regularly see this kind of activity so what do I know? Jiko and V&A don’t suprise me by being named the best. We’ve known that for years. Same with the many awards for est decor. I am suprised that Teppan Edo ranks so high. It’s not bad but the fact that its an Orlando best does not speak well for,the state of Japanese for in central Florida. Then again who goes to Orlando for their Asian cuisine? 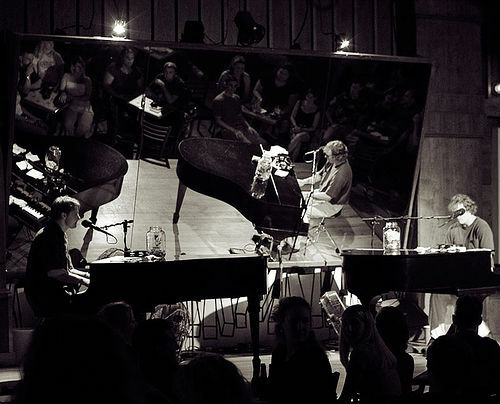 La Hacenda has not received more than mild praise from the online community, so I’m not sure what to,think. Maybe we need to take another look at it. Scrolling the list I realize still have not been to Paradisio, 50’s, or Shulas. I should go. Just Curious, if Victoria & Albert’s was ranked #2, what is ranked # 1 in the Zagat’s Orlando Survey? Do you have the link that shows the full list not by individual categories? Galloping Gourmand – I was equally baffled by V&A’s as a business venue as well as La Hacienda’s high marks based on the lack of positive feedback that we’ve heard from readers. Looks like you’ve got some new restaurants on your radar! Nick – the link is in the second paragraph. From there, you can see all of the separate categories on Zagat. 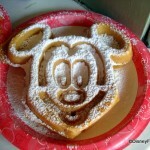 Here it is as well: http://www.zagat.com/d/orlando/top-lists. Enjoy! I didn’t even know they had outdoor seating by the water at Portobello! Duh! Gotta try it. 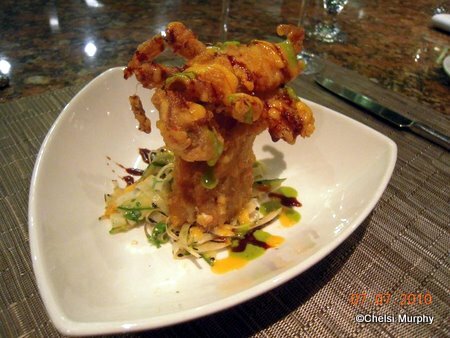 Nick~~~~> Cress Restaurant in DeLand ranked #1.